What could have happened to AirAsia Flight 8501? Will It Be Easier To Find Missing AirAsia Flight 8501? DECEMBER 28, 2014, 10:33 AM | Capt. 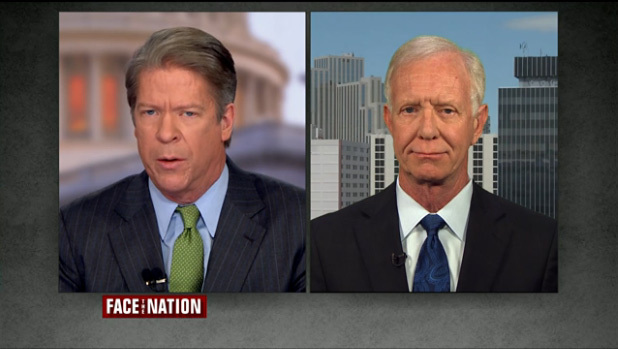 Sully Sullenberger unpacks the search for the missing AirAsia flight in Southeast Asia.